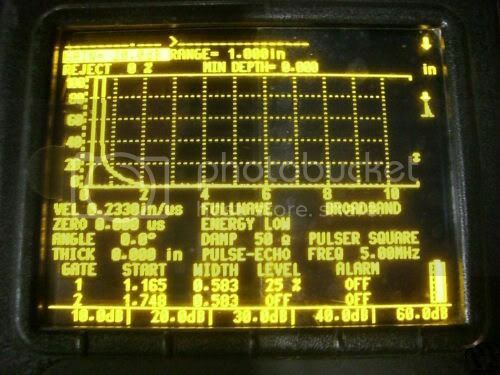 Panametrics / Olympus NDT - Epoch 4 - Ultrasonic Flaw Detector. - This instrument is COMPLETE. Excellent Condition. It is not missing ANY parts, pieces, covers, caps, screws, environmental caps, etc.